In KAC’s latest Interview, Houston-based painter and professor Bradley Kerl shares an inside look into what originally focused his creative journey towards painting, where his body of work is headed and exciting news about his growing family. Kerl's work at Texas Contemporary Art Fair, 2016. 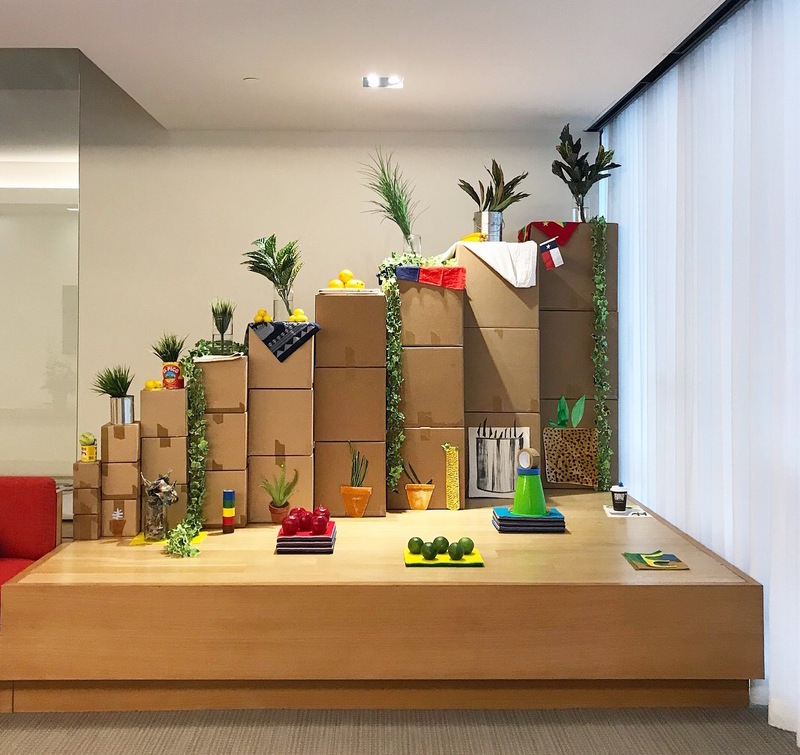 Kerl's site-specific still life set at Gensler, Houston. How personal property appraising relates to death, disaster, debt and divorce, or the four D's. Sotheby’s is spending 50 million to acquire an art advisory firm for the firm's client inventory. Join our mailing list to receive the quarterly KAC newsletter with updates and featured blog posts.